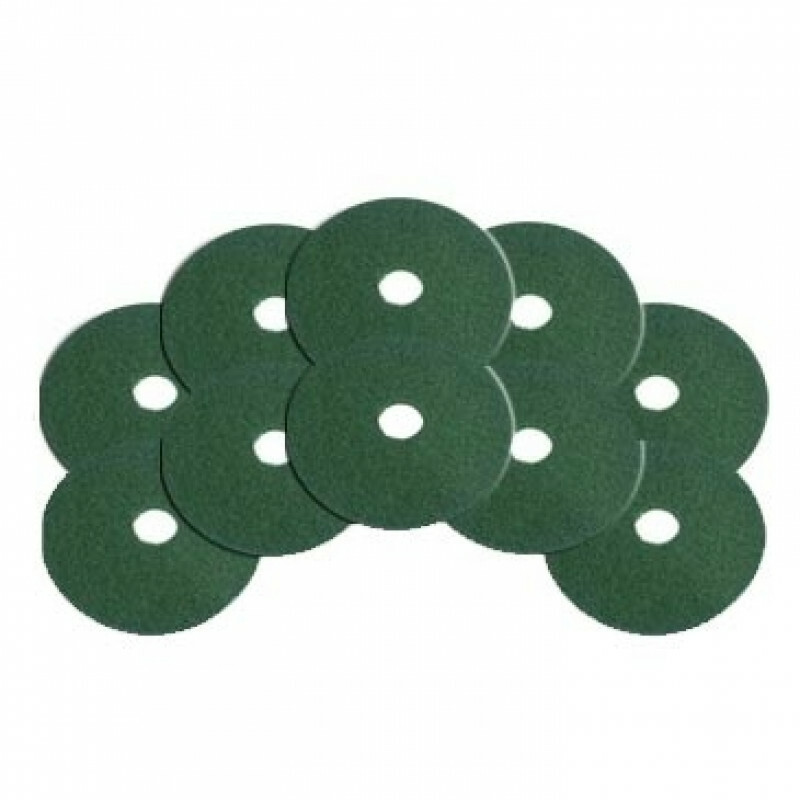 These medium duty green scrubbing pads are to be used with the Mastercraft Surfer MSR-15E. 2 are required for operation. 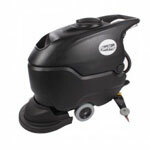 Don't forget to order the 6.5" pad driver in order to attach these pads to your machine.